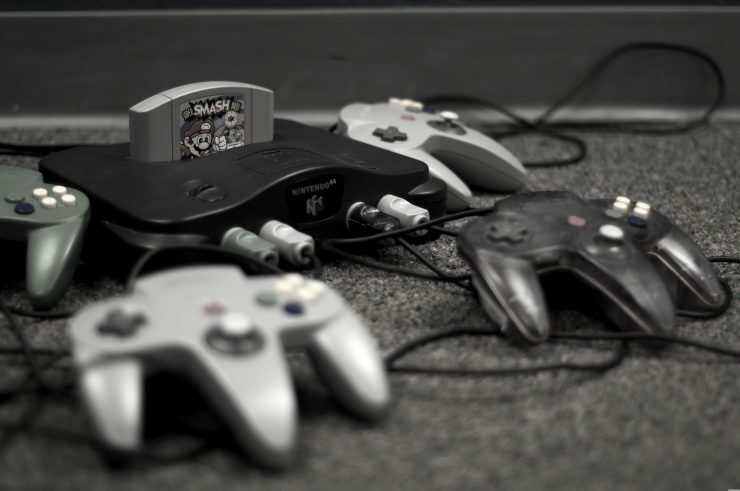 Nintendo 64 Classic Edition anyone? 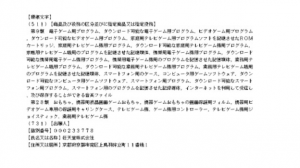 It may be coming, as we have now learned that Nintendo has applied for a N64 trademark in Japan. The application includes any video game software, controllers for game-related hardware, and joystick-based hardware. 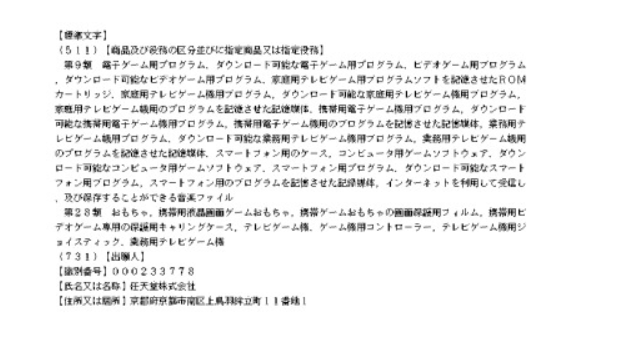 The full application can be seen, albeit in Japanese, below. Could this mean that more content related to the Nintendo 64 is coming? It’s not certain, but we can look at past trademark filings to see what happens after these reports surface. For starters, Nintendo had new Smash Bros. trademarks pop up, which ultimately turned out to be real. Then, we saw them register a Pokémon -based just last month, and now we have rumors of the next Pokémon games on the Switch. Coincidence, or something more? Of course, having to control as many different properties as Nintendo does, it’s possible they just need to re-up their ownership of the content they own. What are your thoughts on the newest application? If it does lead to the Nintendo 64 Classic, what games would you like to see on it? I hope this does lead to an N64 Classic, with the end of the VC, I’d be glad to have more ways to play classic games. As for what games, the shoe-ins are stuff like the Zeldas, Mario 64, Kart, and Smash. Hopefully stuff like DK64 and Kirby 64 will make the cut. Goldeneye would be a longshot but the best thing ever. Selfishly, I want Bomberman 64 2 on there, simply because it’s so hard to come by otherwise.